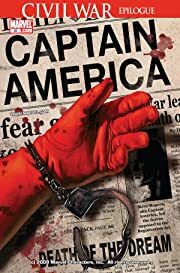 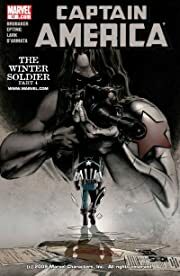 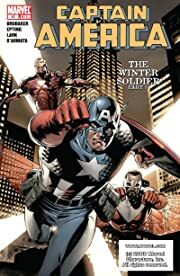 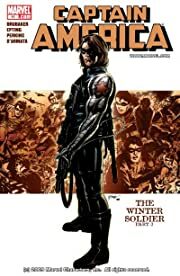 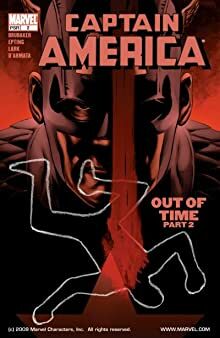 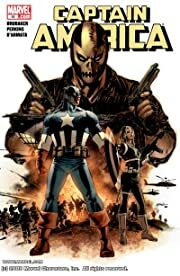 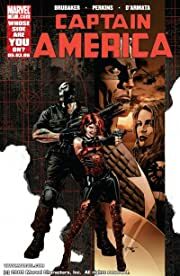 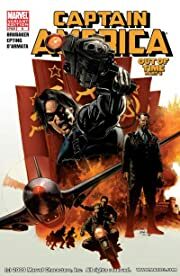 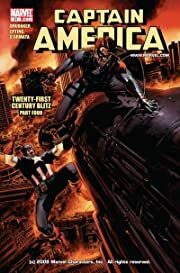 Captain America's worst nightmare begins as his former partner Bucky returns as the assassin spy The Winter Soldier. 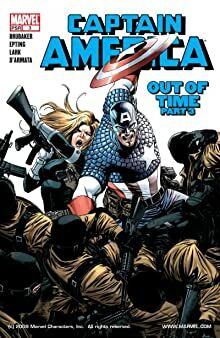 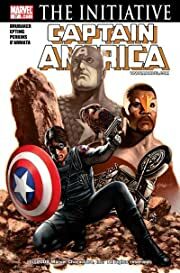 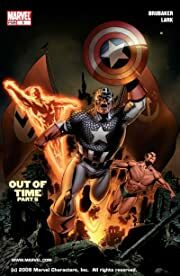 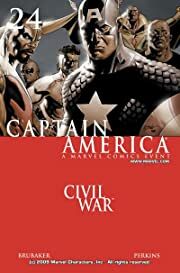 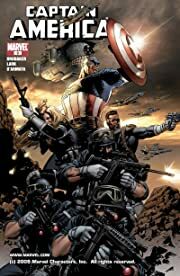 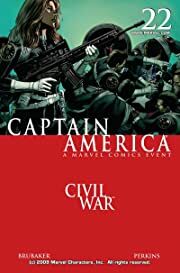 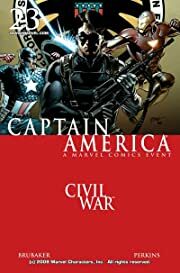 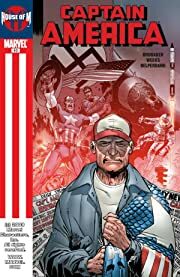 Then, Steve Rogers finds himself the head of the resistance in the super-human Civil War. 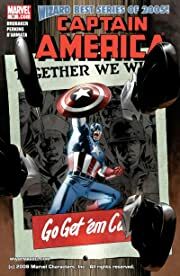 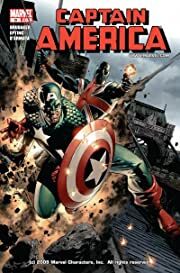 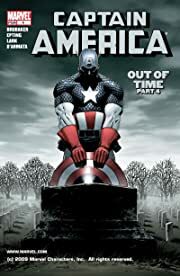 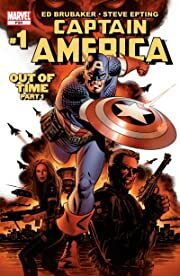 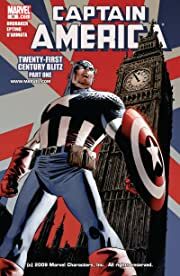 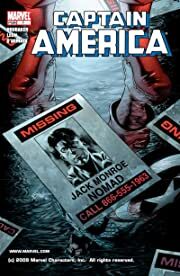 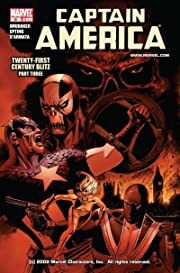 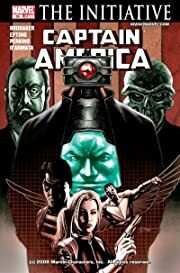 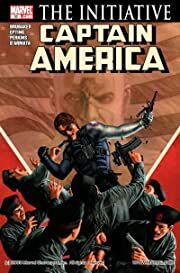 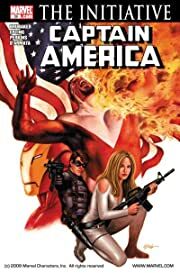 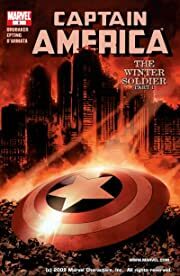 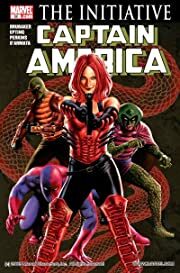 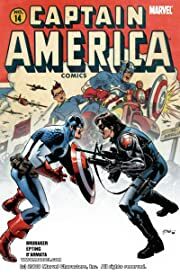 But the end of the war finds Captain America dead and a new hero must take up the mantle.